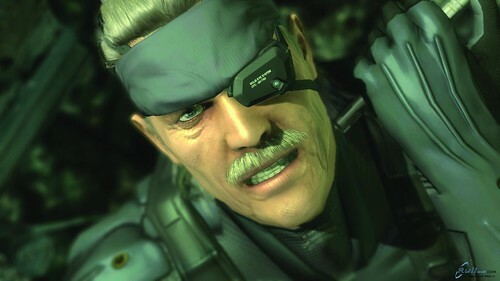 The Mahalo Video Game team is preparing for Metal Gear Solid 4. They’re grabbing the game at midnight tonight and will begin playing the game and live streaming it on Mahalo. They’ll also be noting any [[[Metal Gear Solid 4 Cheats]]] and building a full walkthrough of Metal Gear Solid 4. For more information about the game, make sure you watch our Metal Gear Solid 4: Guns of the Patriots category. This entry was posted in Games, Mahalo, PS3 and tagged guns of the patriots, metal gear solid 4, metal gear solid cheats, metal gear solid live streaming gameplay, metal gear solid walkthrough, msg4, PS3, snake, solid snake. Bookmark the permalink.